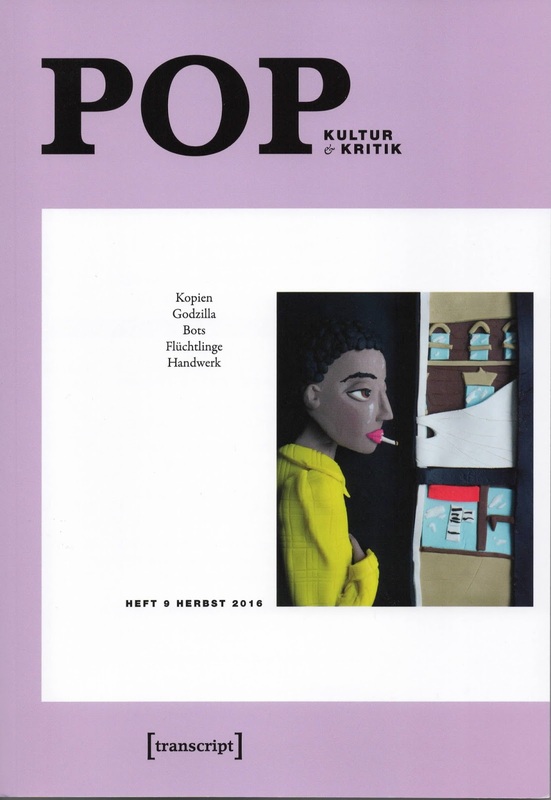 This is a quick note to let you all know that some sections from my book The Bright Labyrinth have been translated into German and are available for you to read in the most recent edition of Pop Kultur & Kritik available from Transcript Verlag. The extracts in question are all from the chapter ‘Godzilla Has Left The Building And How He Got There’, and reads very well in German, so far as my unpractised eye could tell. 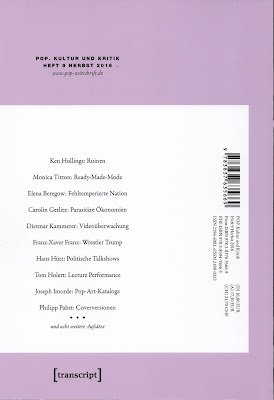 I am very pleased and proud to have had my work featured once again in this excellent journal – especially as Godzilla made the front cover and my name and ‘ruinen’ are prominently featured on the back. 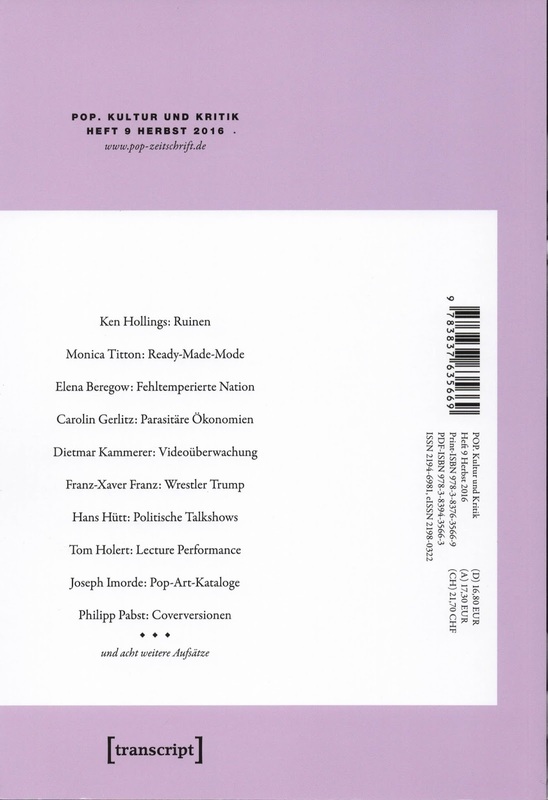 I hope some of my German readers (I know you exist) will take the time to support this great publication.